Call us at 800-462-8749 today. Welcome, you have arrived at www.desandrewellness.com, the online home of Dr. Ron DeSandre, DC and Maureen Holdaway, LMT in Carpinteria, CA. At the DeSandre Wellness Chiropractic Center we are dedicated to helping you achieve your wellness objectives; combining skill and expertise that spans multiple health disciplines. We are committed to bringing you better health and a better way of life by teaching and practicing the true principles of chiropractic, naturopathic and wellness care. 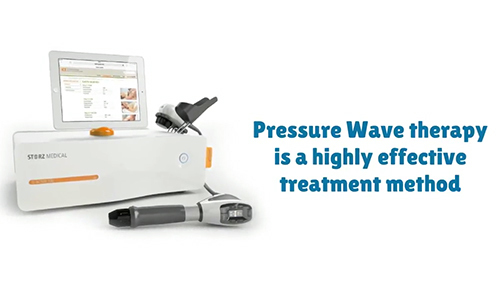 Erchonia Cold laser is a major tool for that in our clinical protocols. For more information or to schedule an appointment with our Carpinteria chiropractor, call (805) 684-0404 today! 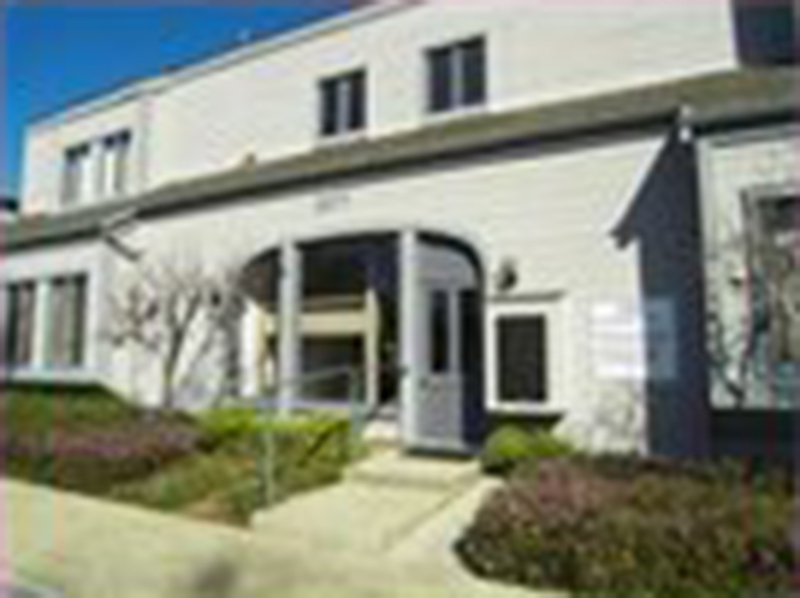 Dr. Ronald A DeSandre is a chiropractor serving Carpinteria and the surrounding area. Our chiropractor and the rest of the welcoming team at DeSandre Chiropractic Wellness Center are committed to providing chiropractic solutions to address your unique needs, whether you are experiencing back pain, neck pain, headaches, or even muscular tightness and tension. You may be searching for pain relief after an accident, experiencing an injury, or if you suffer from a specific condition like chronic back pain or a spinal condition. Even if you looking to improve your overall health, our chiropractor can help you attain your everyday wellness goals! Visit our testimonials page to find out what our patients are saying about our Carpinteria chiropractor and our chiropractic care plans. At your first visit to DeSandre Chiropractic Wellness Center, Dr. Ronald A DeSandre will explain how chiropractic care works and give you a full evaluation to see if our chiropractic solutions are a good fit to address your needs. If there is a good fit, we can customize a plan of chiropractic care for your condition and health goals. If you have not been to a chiropractor before and want to find out more, please email us or call (805) 684-0404 to receive the answers to your questions from our experienced team. We also welcome referrals, so we invite you to share our chiropractic and wellness information with your friends and loved ones. Diana joined the team in October of 2017 as our Office Manager. Dr. Ron was born on the east coast on Long Island, NY. His family utilized chiropractic for health problems on a frequent basis. In fact his first adjustment by a chiropractor was when he was 12, a check up after a head injury in a sledding accident. He moved west to study his undergraduate training at UCSB. Graduating in 1975. He completed his post graduate training at the National College of Chiropractic, outside of Chicago, IL. He graduated with honors. Massage therapist who is originally from Great Britain. She has been in Carpinteria for the last 5 years and most recently this last year at our office. Prior to this she worked at The Oaks in Ojai, health oriented spa for two years, and had her own massage business in Los Angeles for 10 years. She has very skilled and healing hands with just the right amount of depth to her treatments. She has been trained in foot reflexology, accupressure and Reiki techniques. She was trained at the California Healing Arts College in Santa Monica, and IPSB, a healing arts college in Los Angeles.